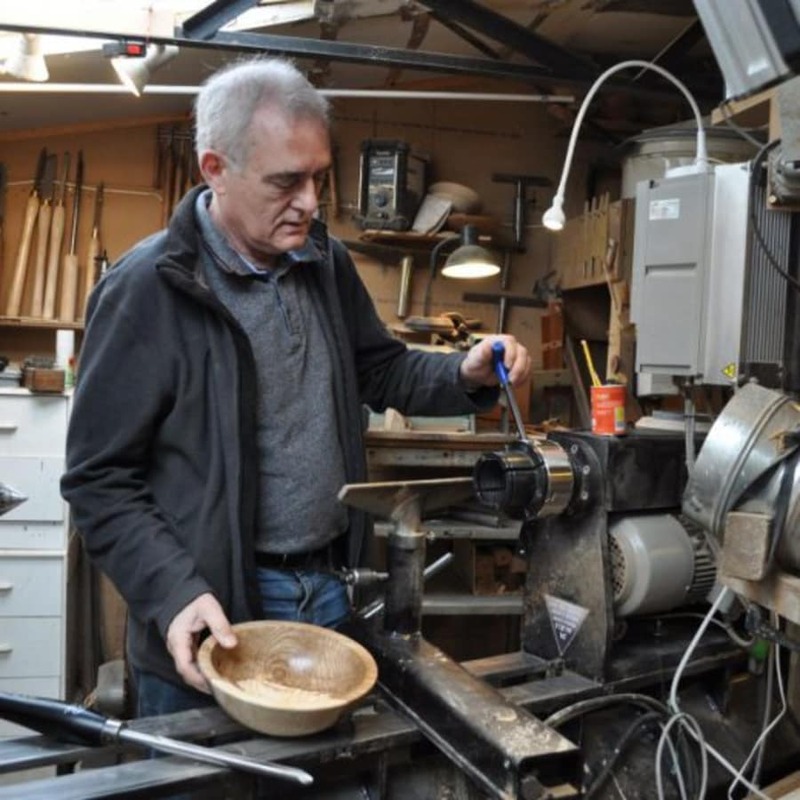 This class is mainly for people who have their own lathe, but anyone can attend. 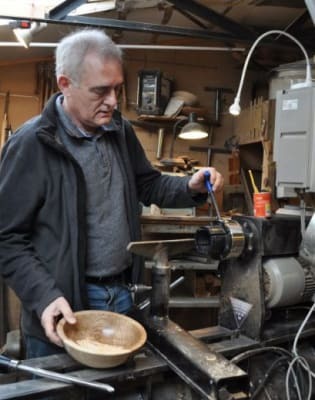 It won't turn you into a skilled woodturner - that takes long hours of practice in your own workshop. But this is an opportunity to troubleshoot and refine your technique. You will learn how to avoid tool catches and get a finish that needs little sanding. It will give you a foundation to build on later. You are welcome to take along your own turning tools if you wish so that Terry can check their condition for you. 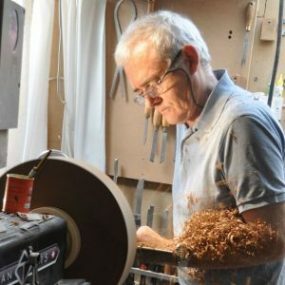 You will not make a specific project, but Terry will clearly explain and demonstrate the proper use of the different spindle turning tools. There will be plenty of hands-on practice time. Everything you need is provided on the day. You must be 18 or over.